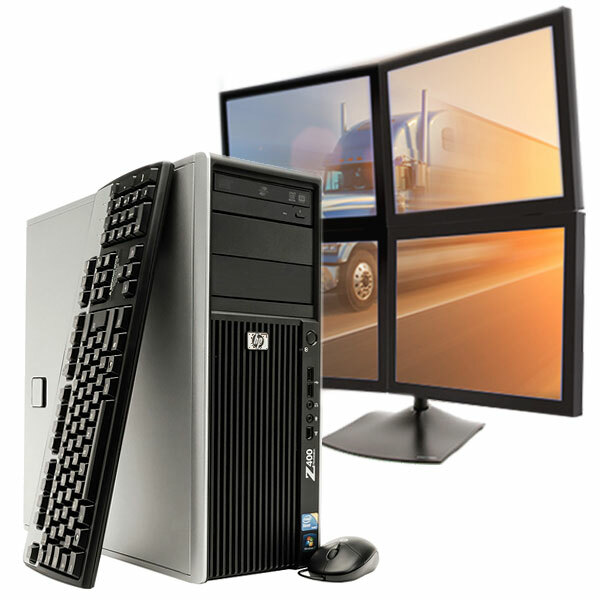 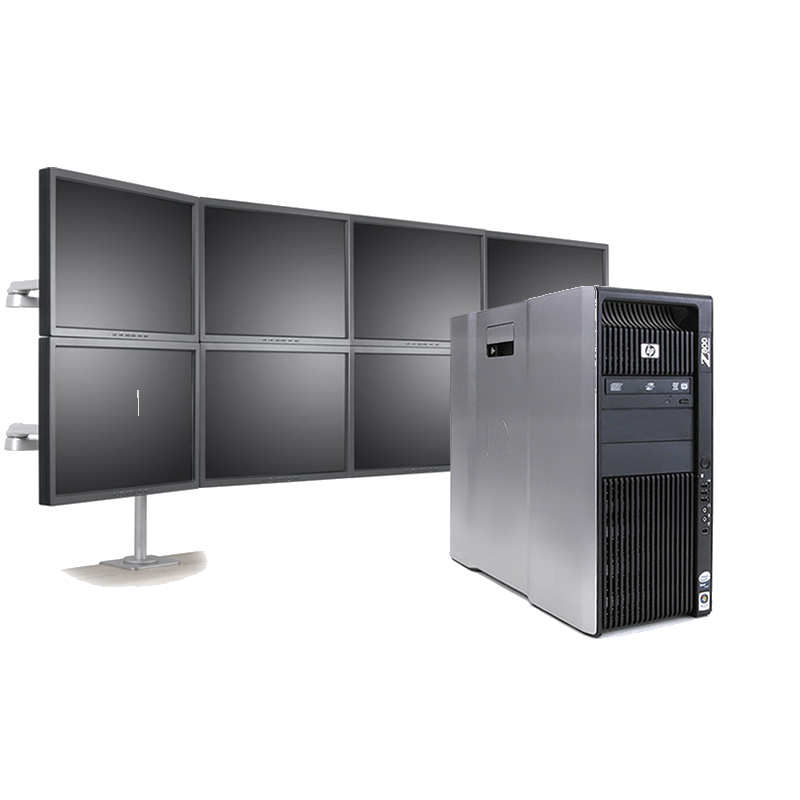 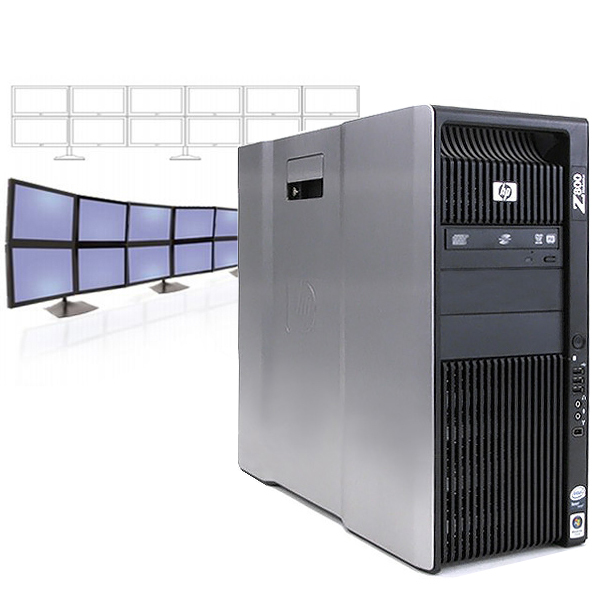 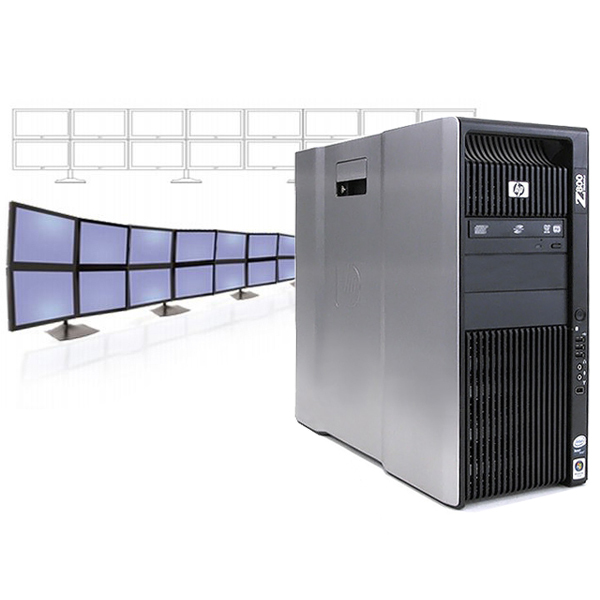 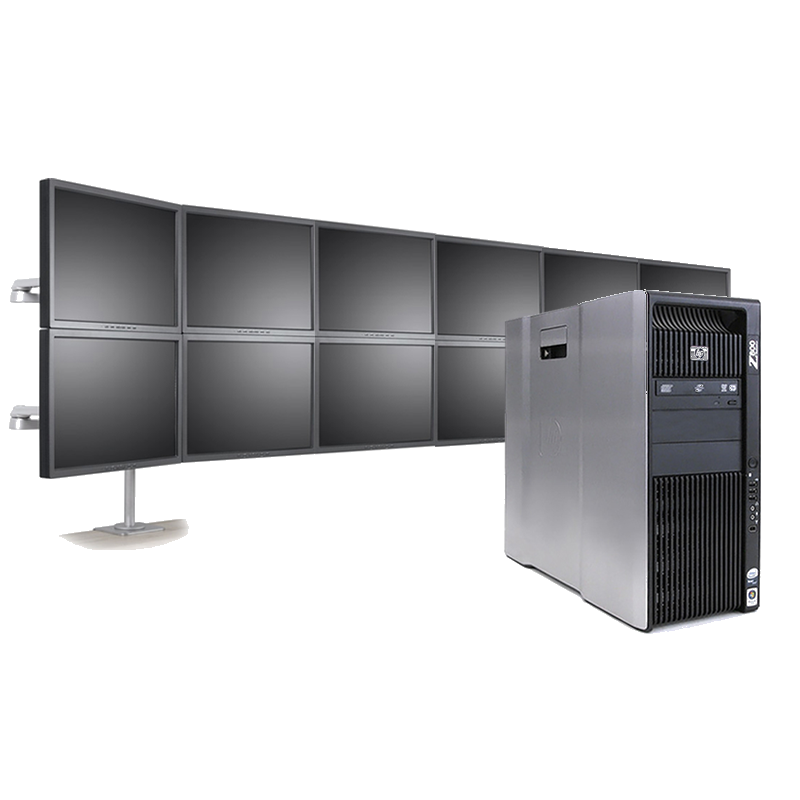 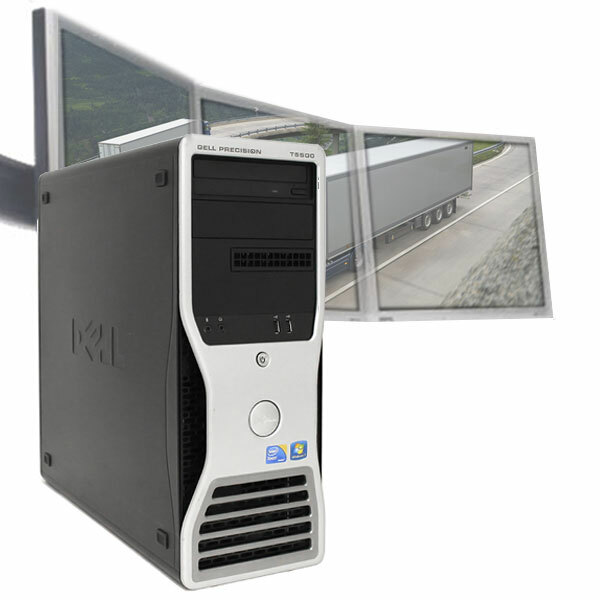 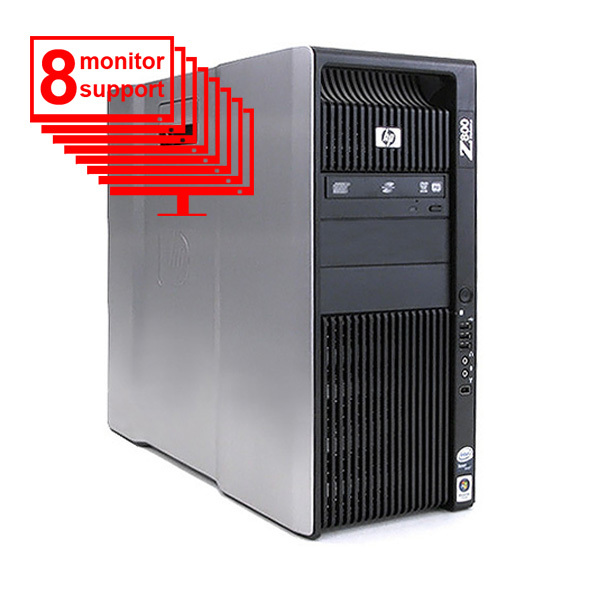 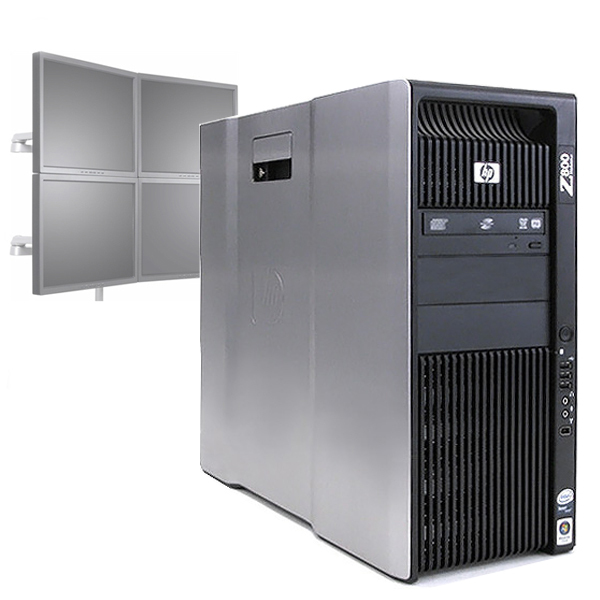 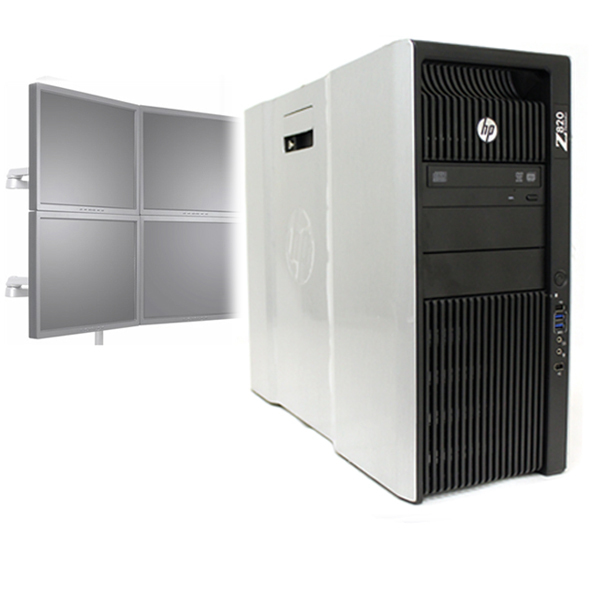 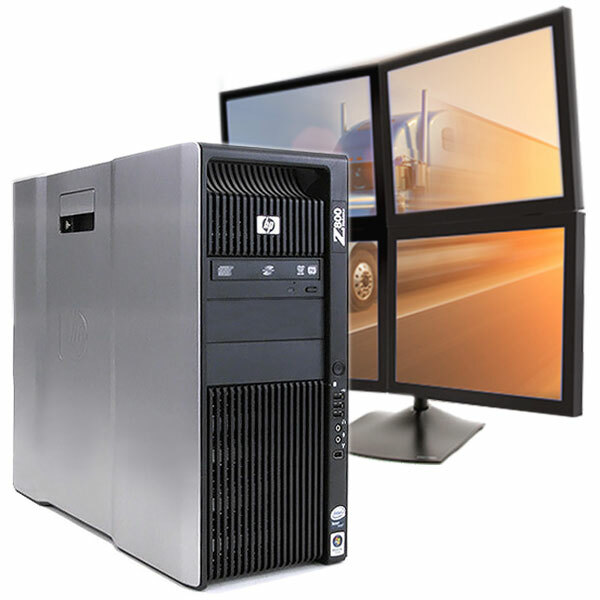 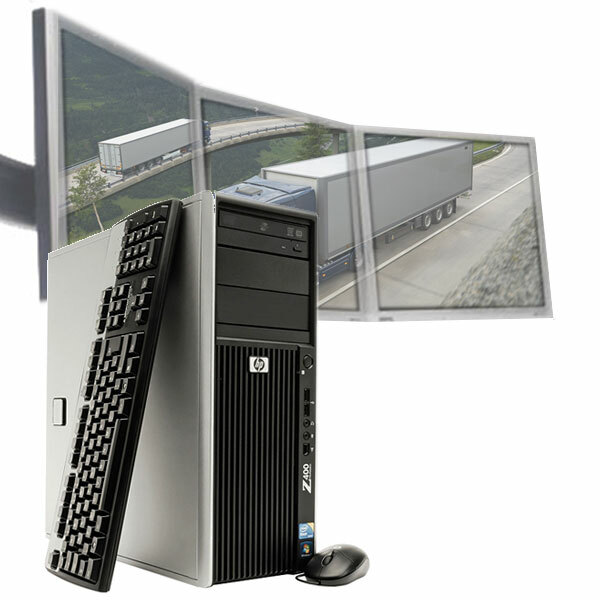 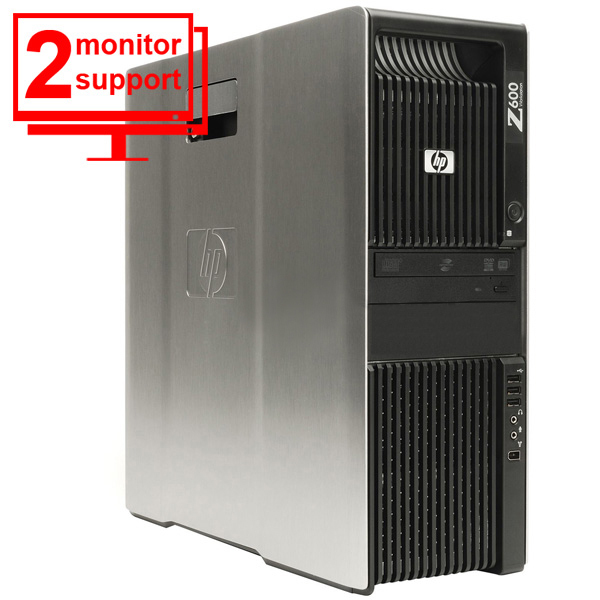 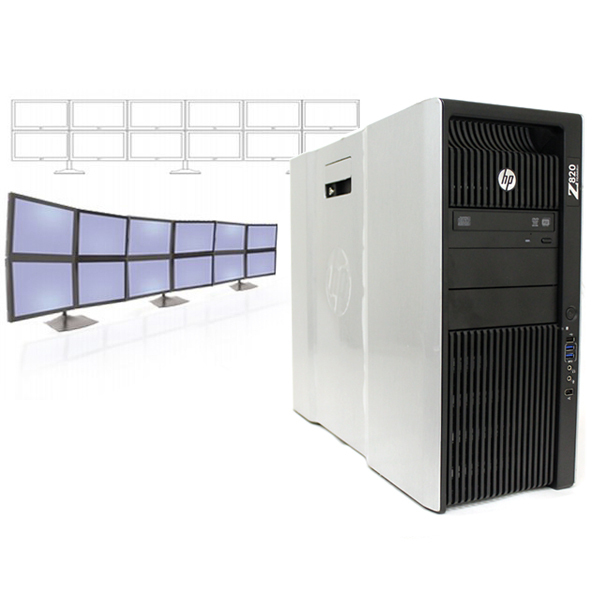 With our multi-monitor workstations, you will be able to increase proficiency and work productivity, as you market only the best and most advanced trading workstations from HP and Dell. 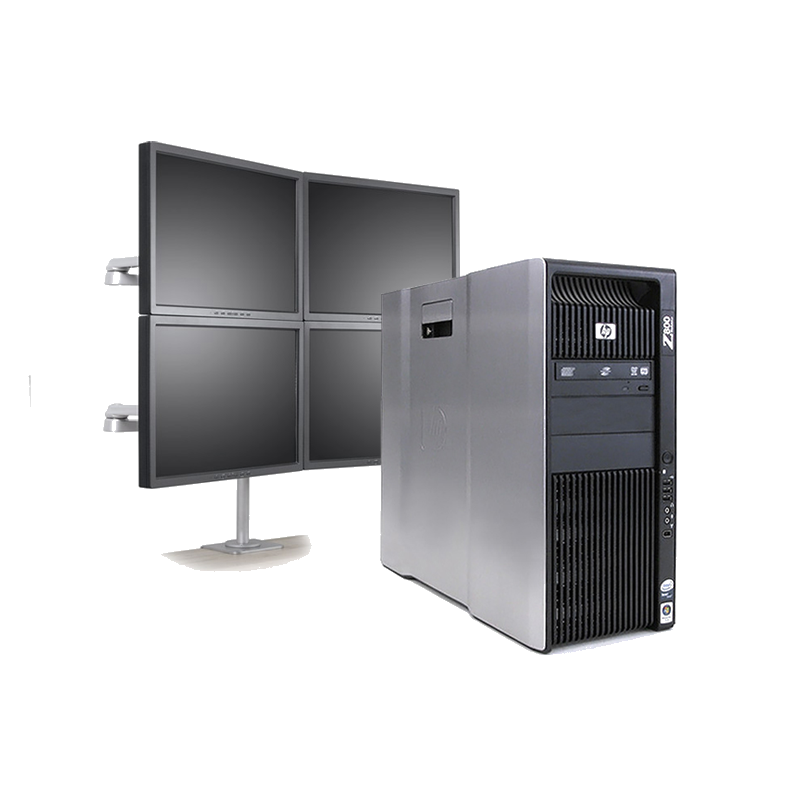 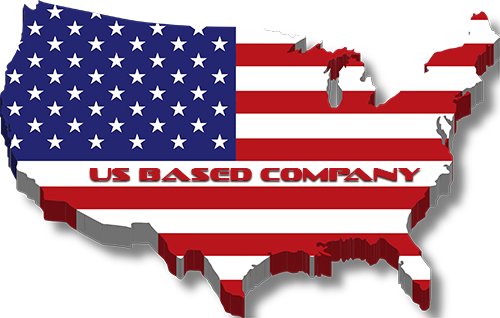 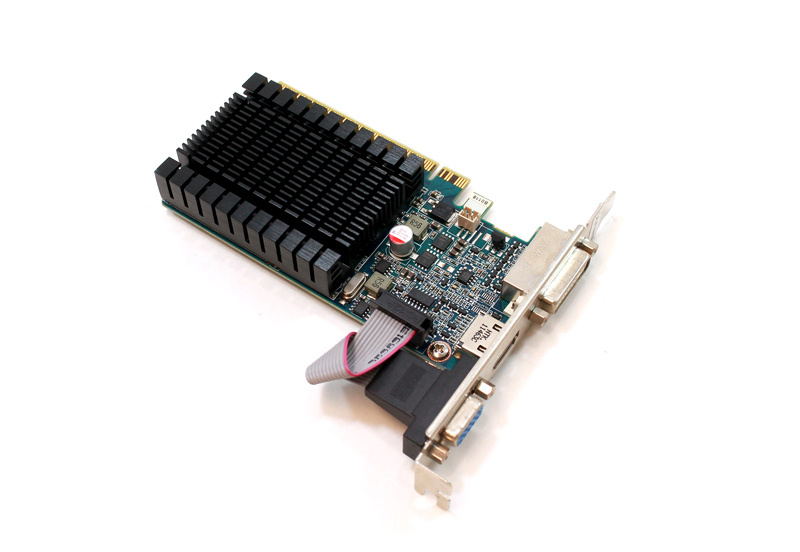 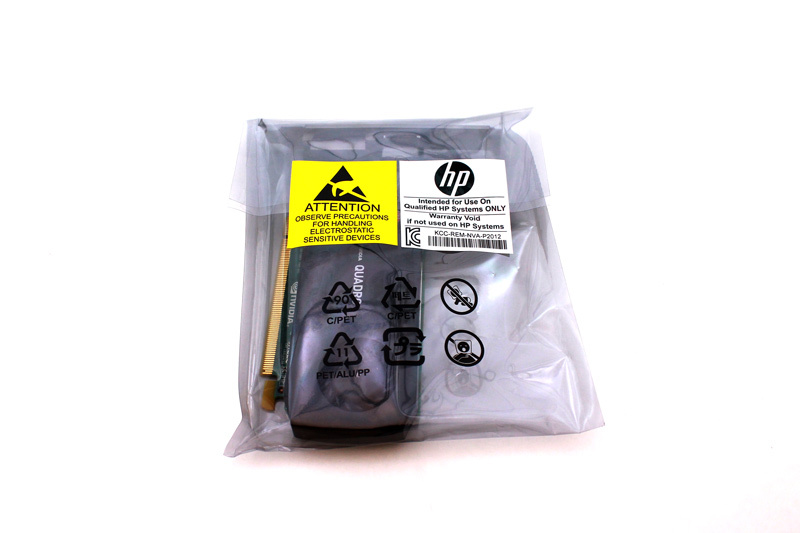 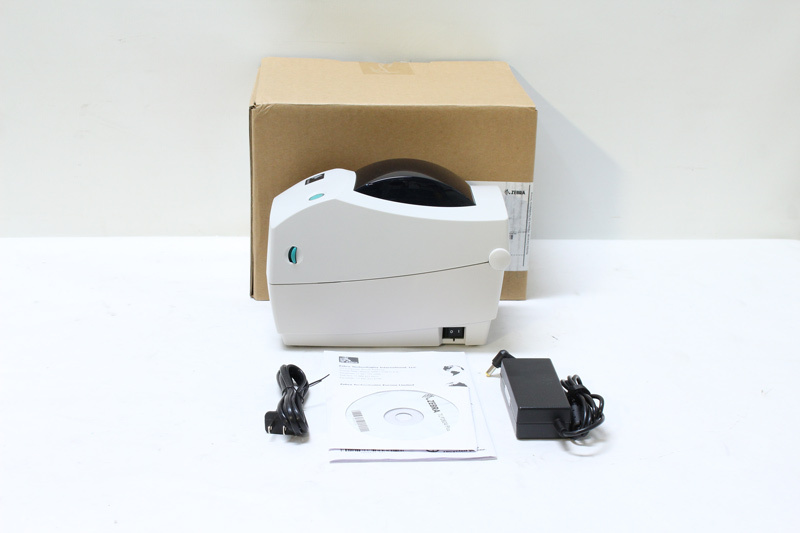 Featuring high quality computing products, such as high performance motherboards and professional workstation video cards, our products are your best choice when it comes to trading workstations and PCs. 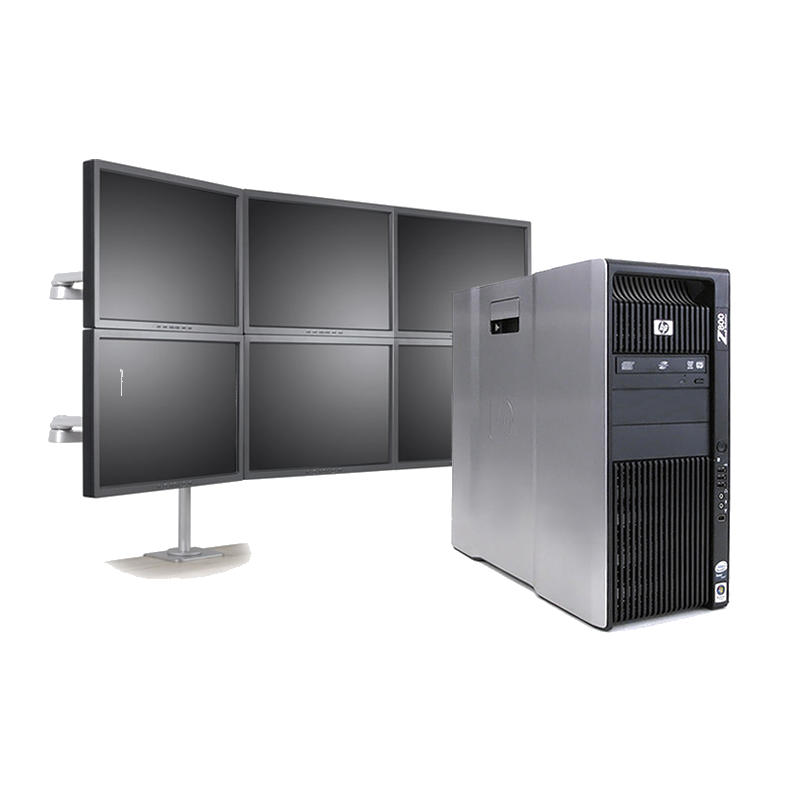 On Compeve.com, you will be able to find 4 display trading workstations, 6 display workstations, as well as desktops or PCs with 8,12 and 16 displays. 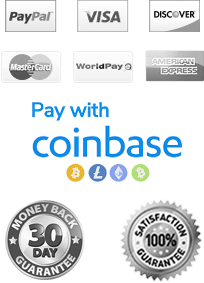 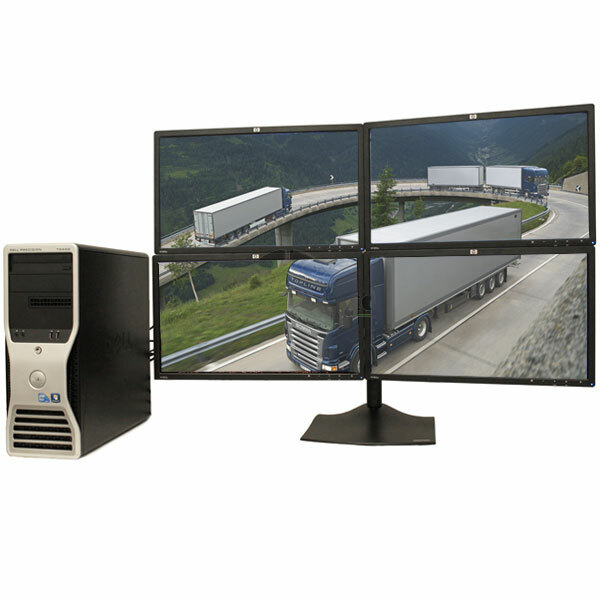 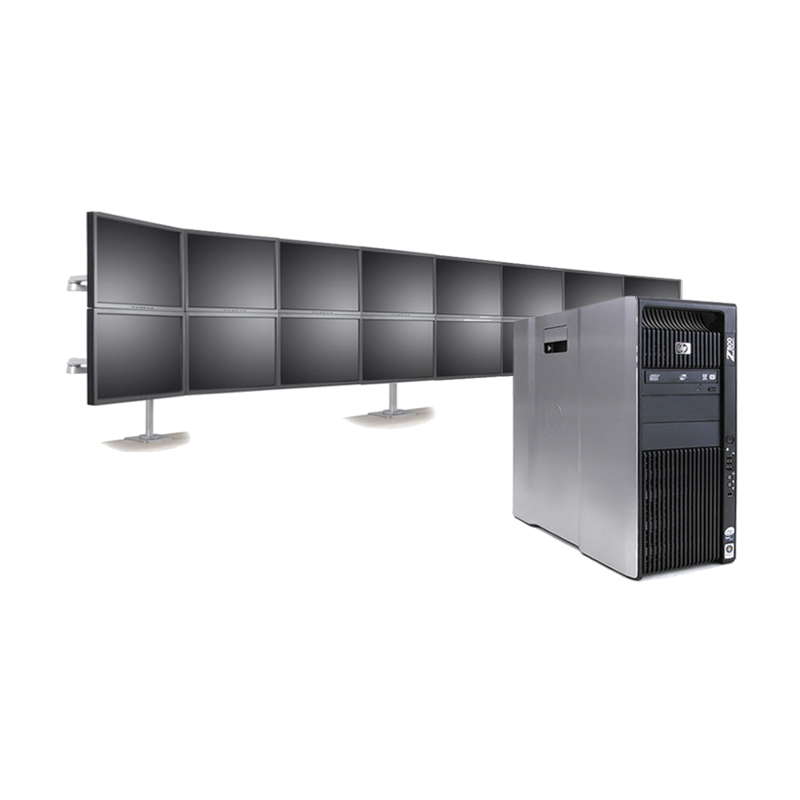 You will be surprised with how much time and money you will be able to save by shopping for multi-monitor workstations at Compeve.com.